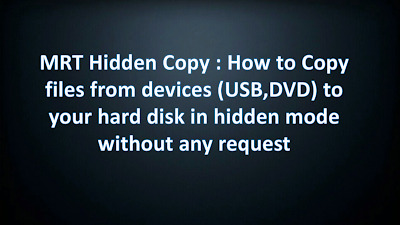 MRT Hidden Copy is a lightweight and compact Windows utility designed to help users copy files and folders from an external device (e.g. 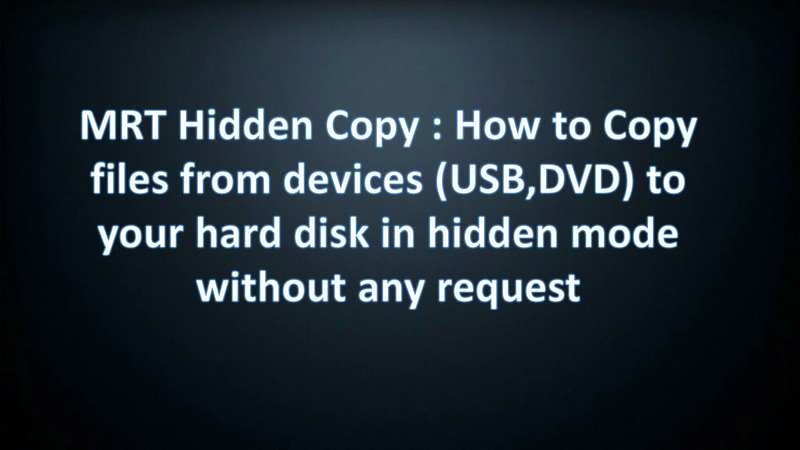 USB, CD-ROM) in a stealth mode. This means that the application is able to automatically copy data to the desired location without anyone taking noticing of the performed action. MRT Hidden Copy sports a clean and simplistic layout that allows users to set up the dedicated parameters with minimum effort. The program gives you the possibility to monitor USB devices, CD-ROMs, or floppy diskettes. What’s more, you are allowed to reassign the hotkey for triggering the desired action, and select a default saving directory. Other important features worth mentioning are represented by the possibility to make the application run at Windows startup, enable the auto-hiding process at system boot, as well as hide the tool from the system tray and reveal the configuration panel by pressing the right key. During our testing we have noticed that MRT Hidden Copy carries out a task quickly, and no errors showed up throughout the entire process. 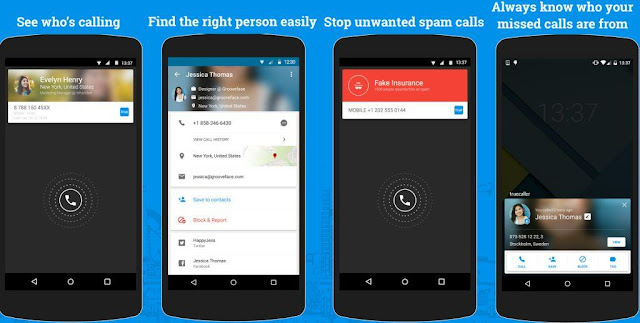 Since it doesn’t comprise many configuration settings, even rookies can master the process with just a few clicks. To sum things up, MRT Hidden Copy makes the file copying process in the stealth mode seem nothing but a piece of cake. Thanks to its intuitive layout and handy set of parameters, it is suitable for beginners and professionals alike.